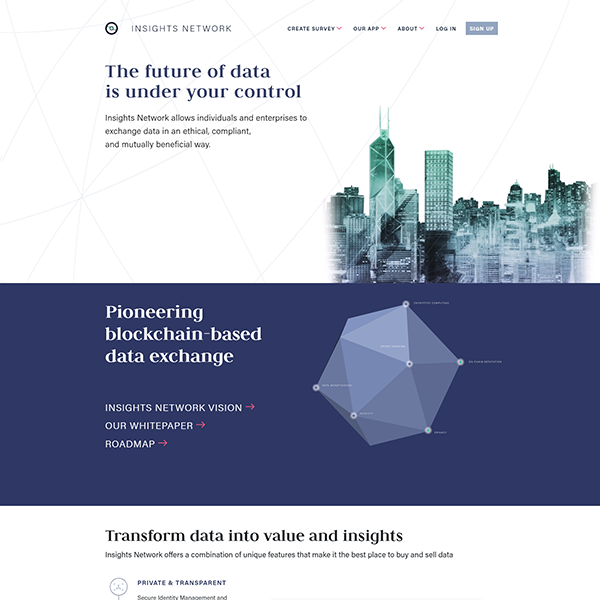 Insights Network is set to automate the data brokerage industry by using blockchain technology and smart contracts. Crowdbotics helped them develop a highly scalable website with cutting edge tech design that perfectly mimics the blockchain data exchange world. 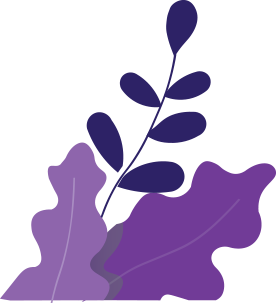 Ongo is an action-oriented science-backed program that allows you to live well. 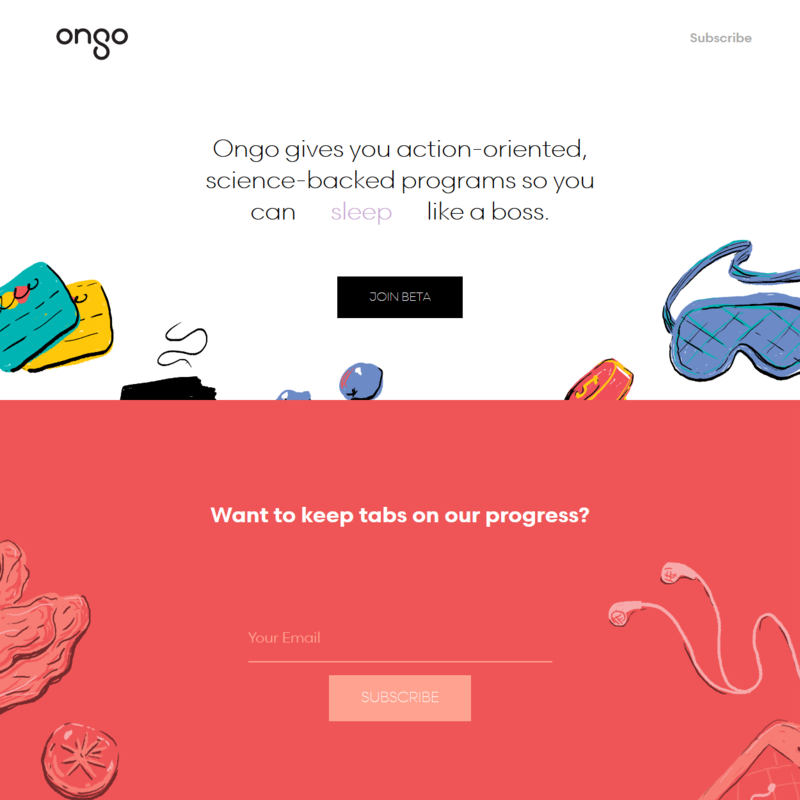 With the help of Crowdbotics, Ongo was successful in creating a fully functional app for their first Beta. With the CB development approach, results were quick and regular deployed iterations led to a fast delivery of Ongo's Beta testing. 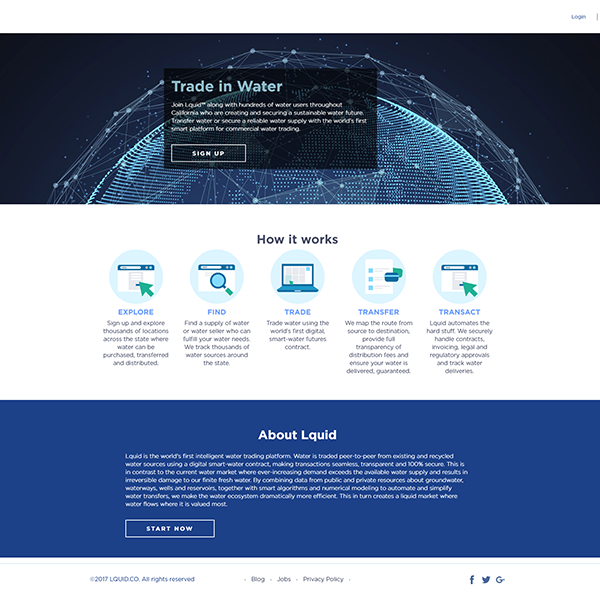 LQUID is the world's first smart platform for commercial water trading which allows its users to transfer water or secure a water supply. Crowdbotics' highly scalable and flexible team developed a variety of functionalities for the LQUID project including advanced mapping, complete marketplace features with payment integration. Additionally, Crowdbotics provided the latest unit testing and custom design for marketing purposes. 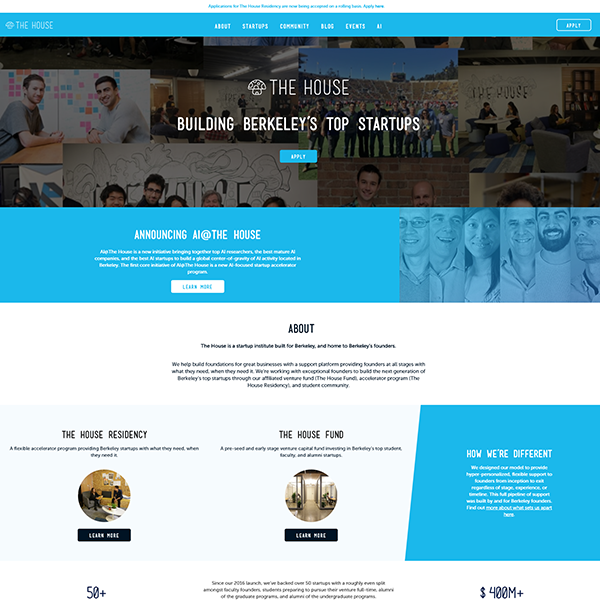 As a support platform for Bay Area startup founders, the House approached Crowdbotics to build a portal for their platform. Wanting to take full advantage of Crowdbotics approach to software development, The House was one of the first to enjoy our machine learning and management system development process. Founder Austin Cohen used Crowdbotics to develop the TryShare iOS application and customer experience from the ground up. He worked one to one with the team to develop integrations with Instagram, geolocation functions, camera tracking, and more. In Austin's words: “Crowdbotics delivered some groundbreaking ideas. Being tuned into the development process really made the difference, and helped me turn my ideas into reality with ease”. 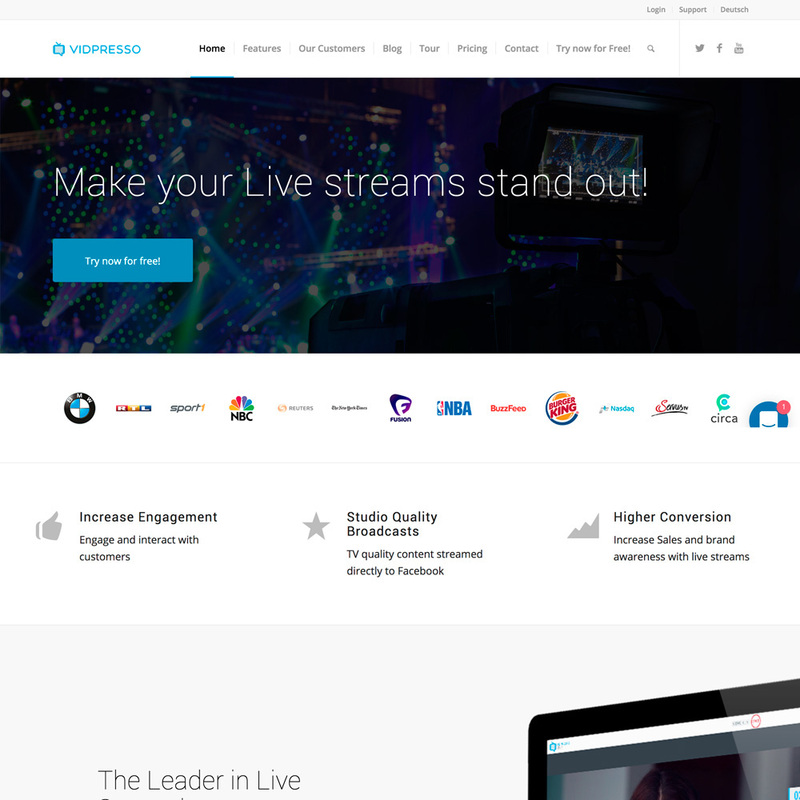 Vidpresso used Crowdbotics to build multiple core React features for their live video streaming system. CEO Randall Bennett says, "We were looking for something we didn't think we'd find: High-quality, affordable and scalable dev support. We were stunned that we were able to get all three in Crowdbotics. I've been burned in the past by low-quality results, and for us, Crowdbotics couldn't have been further from it. 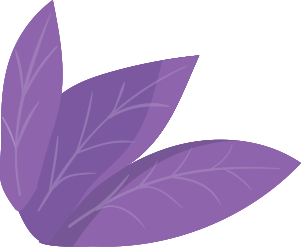 Strive allows developers to utilize all of the components they need in order to offer a competitive camera experience within their apps without reinventing the wheel. By just adding a few lines of code, developers can feature the power of photos, video and machine learning within their app, leading to a better and faster market fit. Strive were struggling to find someone to complete the video integrations for their camera experience, and that's where the Crowdbotics jumped in to help out and complete all of the video integrations which included machine learning. Pearl Butter sells and markets the adaptogenic coconut beauty butters backed by science. 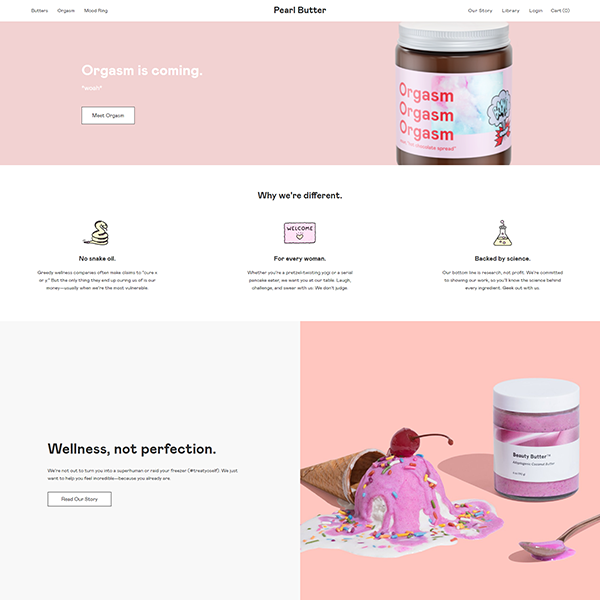 Crowdbotics worked to help Pearl Butter improve their Shopify store with API integrations. 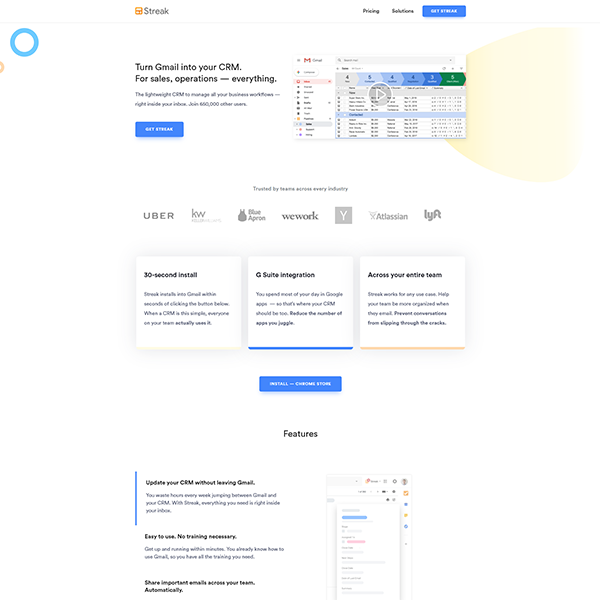 Streak is a customer relationship management system designed so its users can run their entire business from their inbox. Offering flexible structure, simple collaboration, and working with Google apps Streak is trusted and used by companies such as Dropbox, Uber, and Airbnb. Complex marketing product such as Streak needs a lot of API integrations, and at the crucial moment they decided to test out Crowdbotics in order to get these integrations promptly. 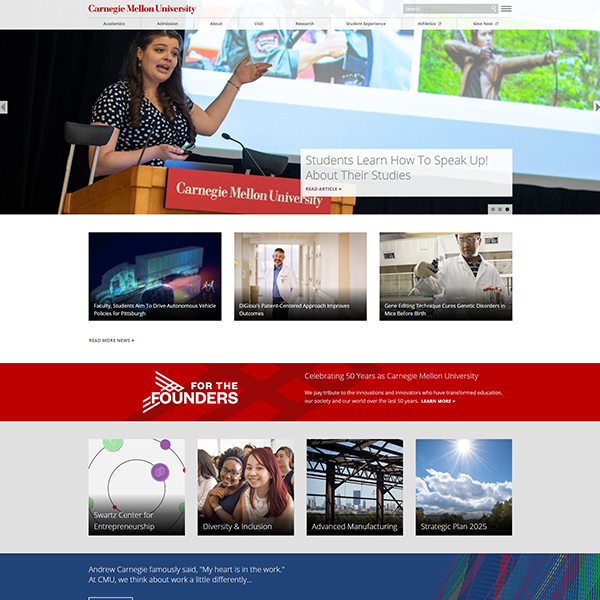 Carnegie Mellon University is a global research university known for its world-class, interdisciplinary programs: arts, business, computing, engineering, humanities, policy and science. CMU utilized Crowdbotics to assist their product development process and assist in developing parts in node.js. 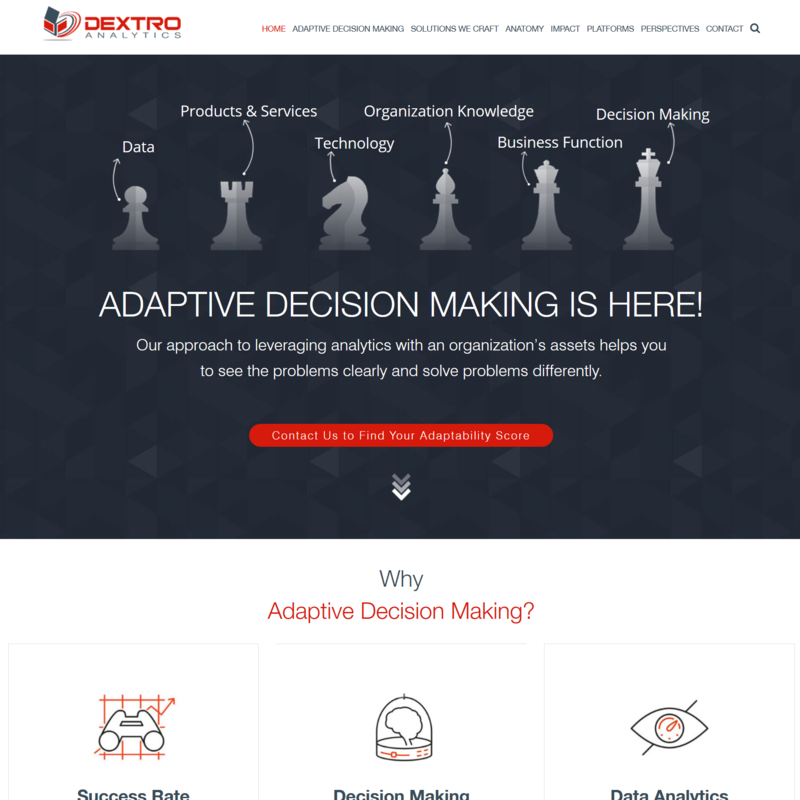 Dextro Analytics’s Delver product, built on Crowdbotics’s Ruby on Rails scaffold, allows users to run and visualize sophisticated simulations of product materials using a Crowdbotics charting module. Includes registration modules, reporting tools, simulations, and visualizations. 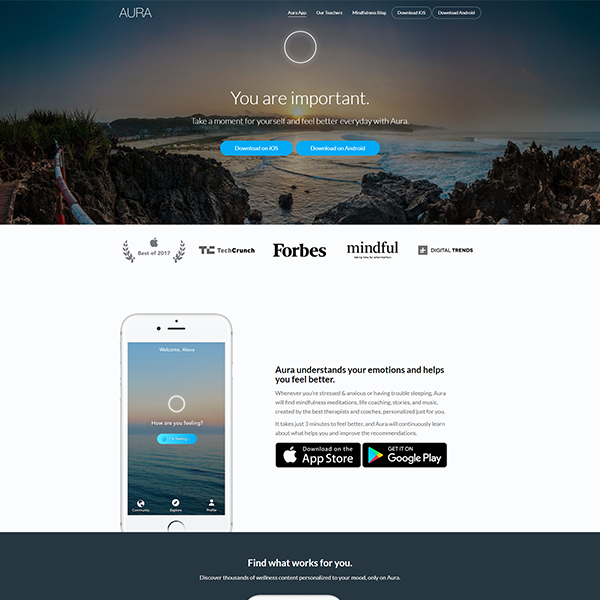 Ajaib is a fintech app built for regulatory compliance, along with KYC and information capture to regulators. 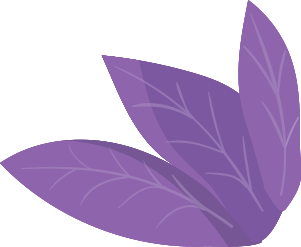 The app is built with React Native and captures consumer workflows, including non-submission of unapproved transactions and confirmation workflow from backend operations. Maternie is a B2B Daycare Marketplace providing access to curated daycare directory as paid service to end users. 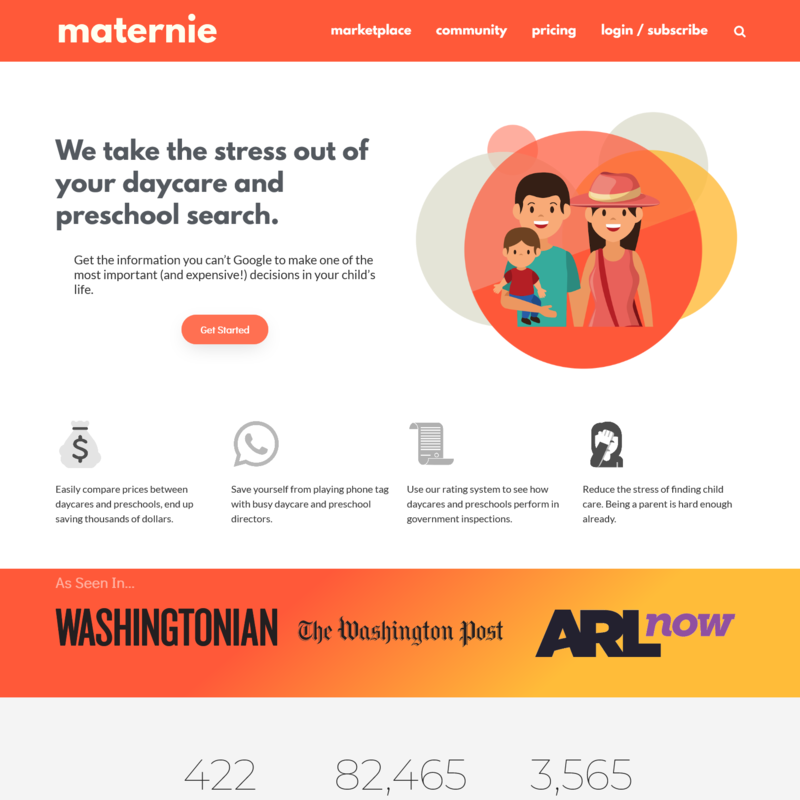 Maternie used Crowdbotics to build a rating system module and update the existing Daycare Directory product so it includes client ratings for each daycare and better user analytics. 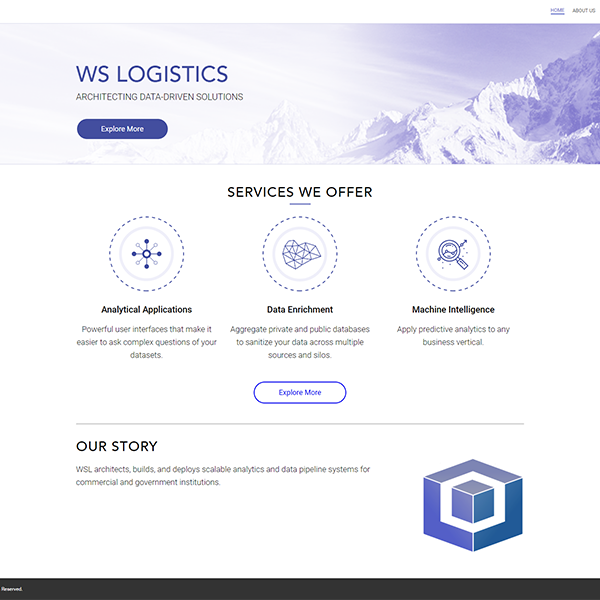 WS Logistics architects, builds, and deploys scalable analytics and data pipeline systems for commercial and government institutions. WSL trusts Crowdbotics to provide on-going, just-in time development support for mission-critical internal projects. Helping amazing companies get business-ready applications to market faster.